In this final fabulous release in the 'Diary of a Real Payne' series youll find yourself ROTFL with EJs hilarious adventures with a new little Payne. The Payne family has just adopted a roly-poly package of pudge with bright eyes and a sparkling smile. In true sisterly fashion, EJ cant wait to teach baby Faith how to be amazing at everything (just like her big sis!). But when EJ learns that shes losing her role as flower girl to the adorable newcomer in an upcoming wedding, its almost more than she can handle. Oh Baby Diary Of A Real Payne Book 3 by Annie Tipton was published by Barbour in September 2014 and is our 12569th best seller. The ISBN for Oh Baby Diary Of A Real Payne Book 3 is 9781628368642. 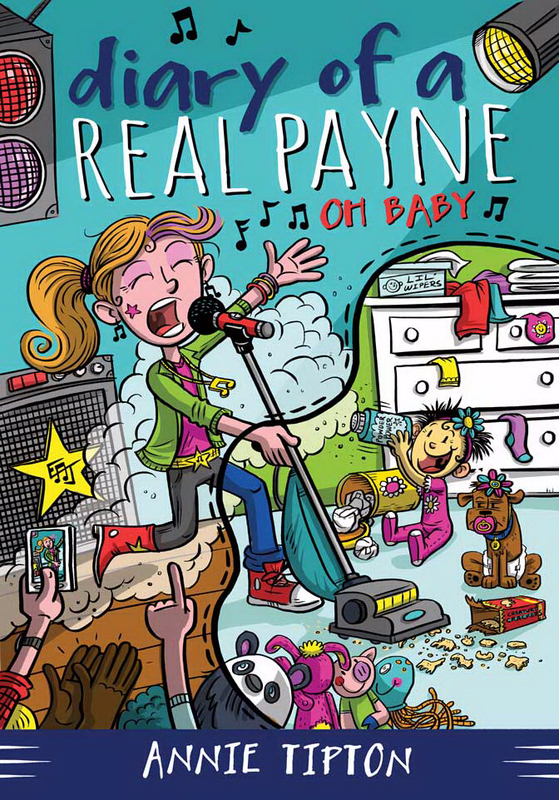 Be the first to review Oh Baby Diary Of A Real Payne Book 3! Got a question? No problem! Just click here to ask us about Oh Baby Diary Of A Real Payne Book 3.